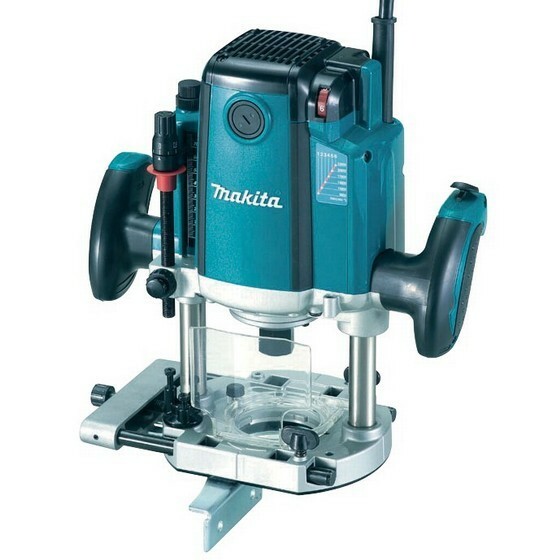 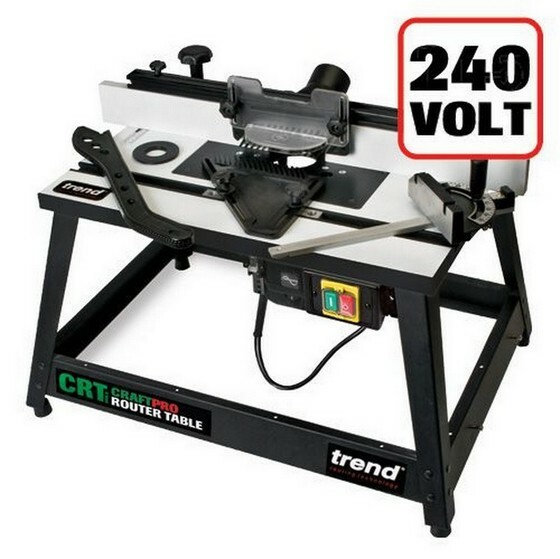 We have found the cheapest deals available to buy in the UK for router table fence in Hand Tools and Power Tools including these related brands: TREND, TRITON POWER TOOLS, C R CLARKE. 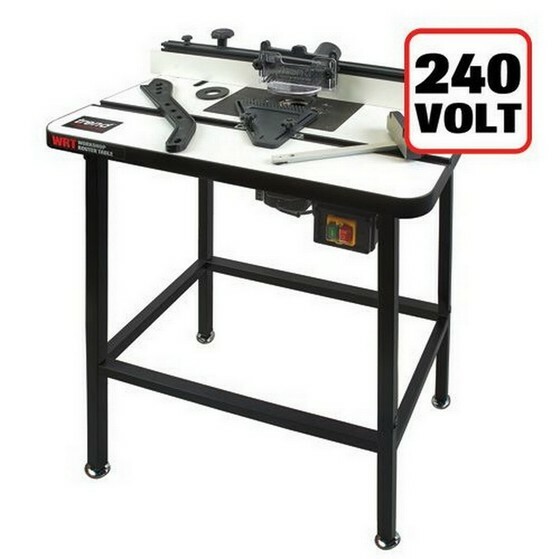 If you want to improve your router table fence product list, you can do so if you use the list of Refined Categories on the right, or change completely by changing your criteria in the search interface at the top. 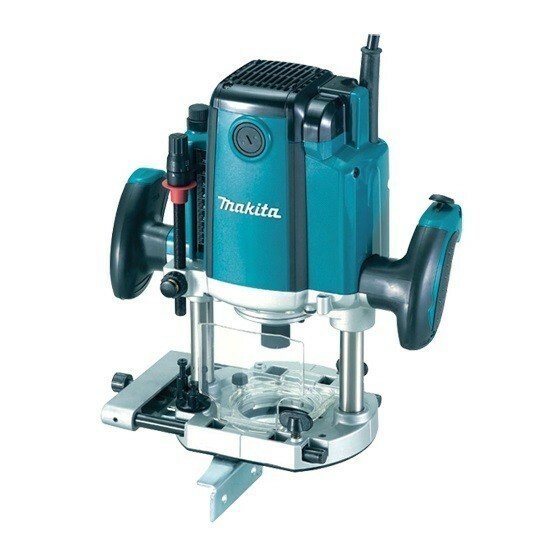 After some great detective work on your new Hand Tools purchase, you should be in a position to find the best deal.